Jaguar Racing has signed 25-year-old Brazilian Luciano Burti to partner Eddie Irvine in the 2001 FIA Formula One World Championship season. 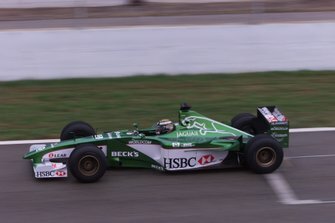 Burti is elevated to race team duties after serving as the team's official test driver during the 2000 season. During the course of an eventful year, Burti stood in at the Austrian Grand Prix after Irvine was forced to miss the race through illness. 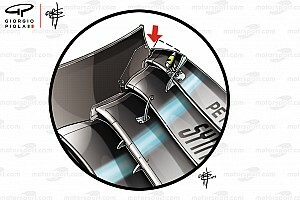 Burti finished 11th -- a creditable performance on his Formula One debut. 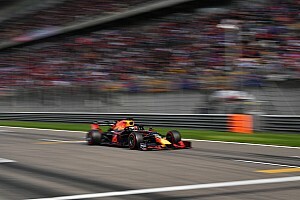 Commenting on the prospect of competing in Formula One next season, Burti said: "Securing a Formula One drive is what I have been working at since I first began karting at the age of 16. I am thrilled that it has finally happened but the most important thing for me now is to seize the opportunity I have been given and focus on making a contribution to the success of the team. "I feel privileged to be starting my Formula One career with Jaguar Racing. Jaguar is such an emotional marque, it has a proud motor racing history and now I have the chance to play a part in an exciting new era in motor sport for Jaguar. "I know the team pretty well. I have worked with a number of the guys in Formula Three and have got to know the Formula One team in testing this year, so I already feel part of the family. 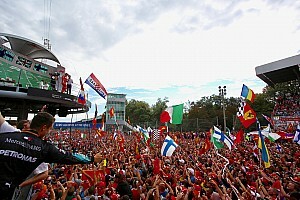 They are a group of ambitious, committed people who are in Formula One to succeed. We want to grow together as a company and as a team to the point where we are winning regularly and challenging for the world championship -- that's our ultimate goal. "I'm looking forward to working with Eddie. Besides being a lively character, he has a load of experience. He has won races and finished second in the World Championship. I have tested with him this season and learned a lot. Together we can take Jaguar Racing to the next stage of its development." Neil Ressler, Chairman and Chief Executive Officer of Jaguar Racing, was delighted to welcome Burti to the fold. "Luciano is a very confident, competent young man, which he proved in Austria when he stood in for Eddie at very short notice," he said. "He has contributed greatly to the development of the team this season in his role as test driver and we have rewarded him accordingly. Signing him to partner Eddie brings continuity to Jaguar Racing because he knows the car as well as anyone and he is integrated into the team. 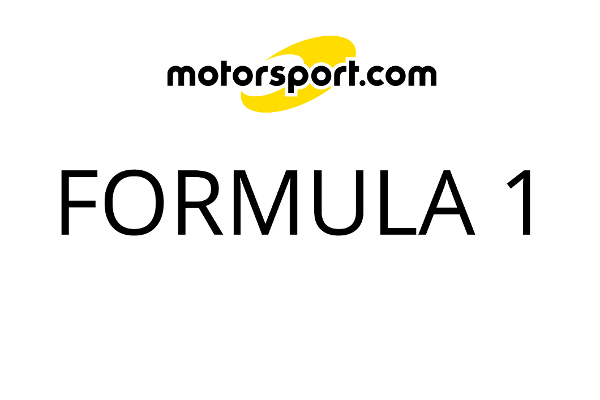 "He is an exciting prospect with the ability to make his mark in Formula One next season. Of all the available options we had, I believe Luciano has the most potential of the young breed coming through. I have every confidence that he will form a formidable partnership with Eddie as we continue to work at improving our competitiveness in 2001 and beyond." Born in Sao Paulo, Burti won the 1994 South American Kart Championship title and was crowned Sao Paulo Champion in 1995. In 1996 he finished third in the Formula Vauxhall Junior Championship. The following year he won the Formula Vauxhall Championship for Paul Stewart Racing with four wins and five pole positions. He graduated to Stewart Racing's British Formula Three team in 1998 finishing third in the championship with two wins and three poles. With five wins and 14 podium finishes in 16 races, he was second in the 1999 British Formula Three Championship. He combined his racing commitments with testing duties for Stewart-Ford in 1999. He was the official test driver for Jaguar Racing during the 2000 season and made his F1 debut when he stood in for Irvine at the Austrian Grand Prix.